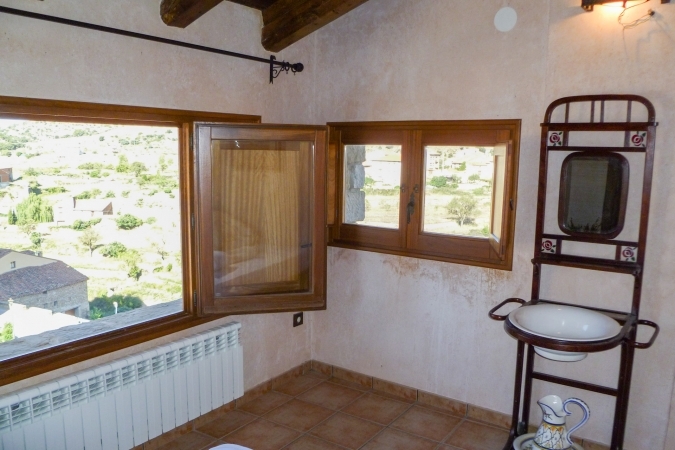 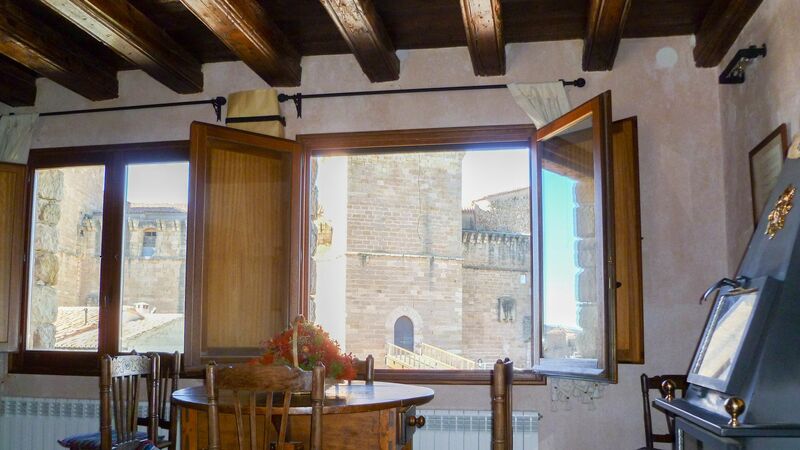 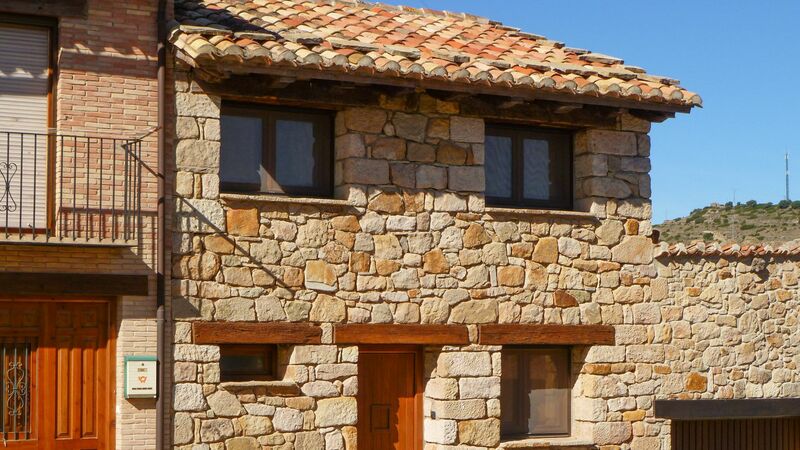 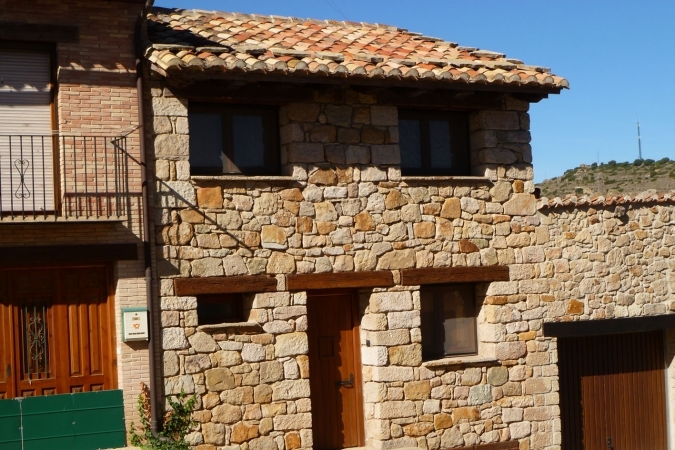 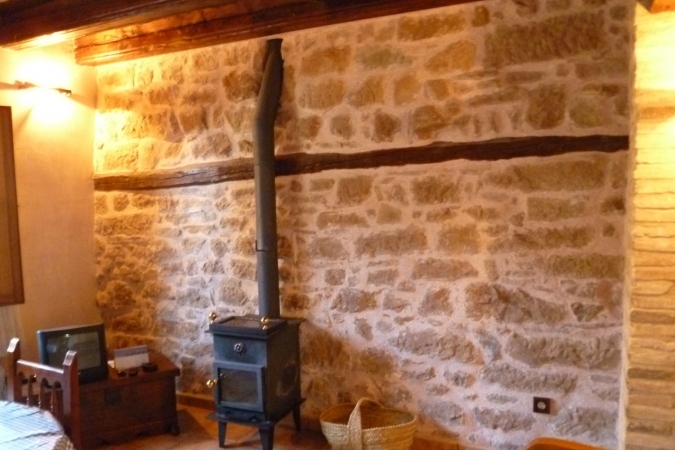 A comfortable country apartment located in the heart of the Gudar-Javalambre district, in Aragón. 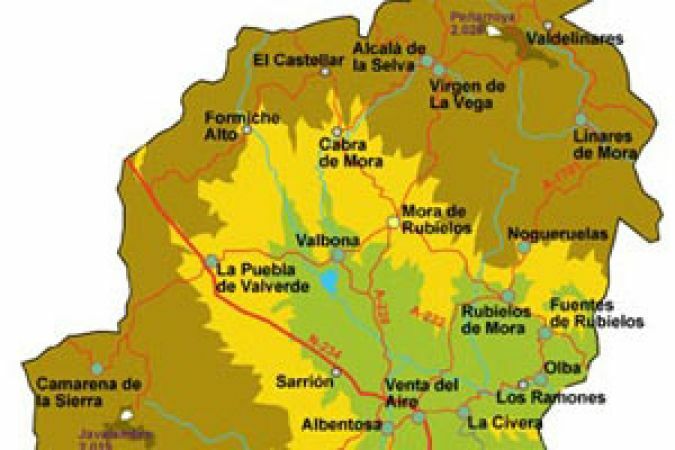 It is in the "Hispania Calcárea" area, a term referring to approximately the eastern third of the Iberian peninsula, an area of rough terrain, predominantly limestone. 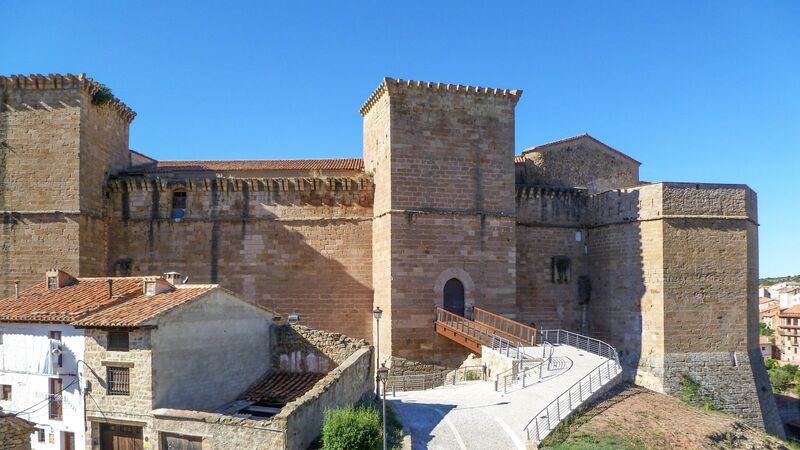 It is in the southeastern part of the province of Teruel, in the region known as Alto Mijares, although it is also called Bajo Maestrazgo or Serranía de Gudar. 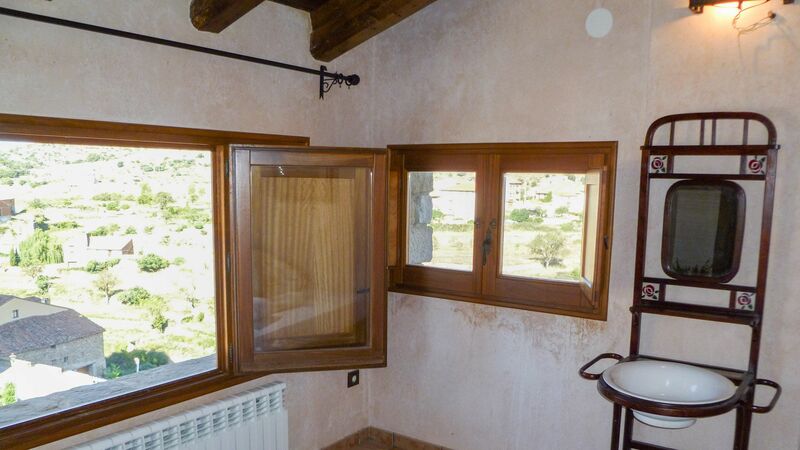 Golf course nearby, 18 km. 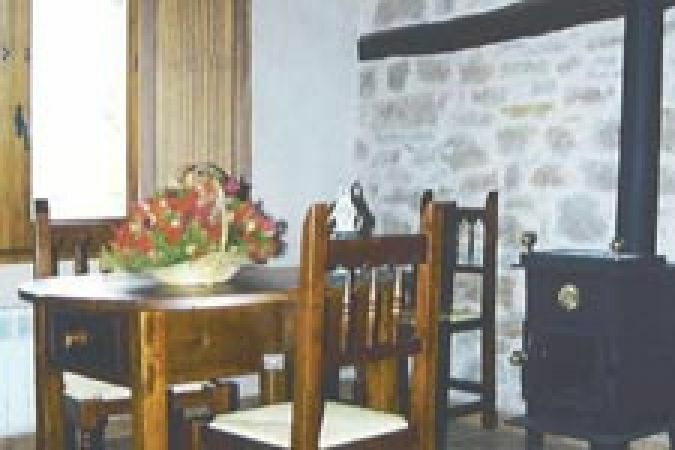 Ski resort, 20 km.